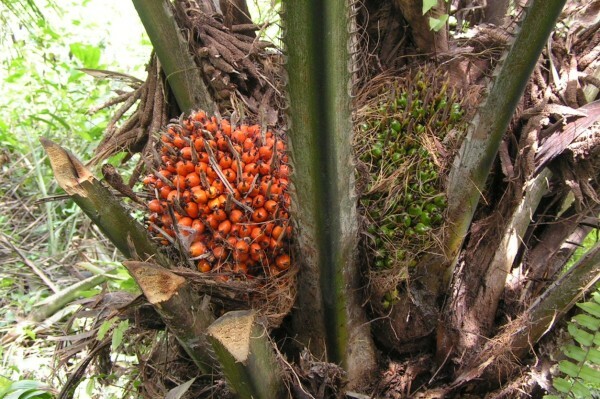 Palmoil is a major export product for Malaysia. The residues of oil production are suitable for a wide variety of sustainable solutions such as use in green energy production, and contain valuable nutrients that can be applied as soil enhancers. “There is a huge volume of these valuable residues available in Malaysia,” says ECN-researcher Rian Visser. “At the same time, the Malaysian government has major ambitions to develop sustainable solutions for the use of these residues. This offers an unprecedented chance to The Netherlands to apply our knowledge and expertise in Malaysia.” The sustainable use of biomass residues is an important component of the circular economy. The Palmares consortium consists of six enterprises: Royal Dahlman, DMT Enironmental Technology, Energy Transformers, Blackwood Technology, Witteveen+Bos en Paques. “These companies all offer a unique specialty which complements the others,” says Visser. Additionally, ECN and the Wageningen Research Centre are the two participating research institutes. Palmares emerged as a PIB (Partners for International Business), a Dutch governmental program which promotes efforts and cooperations of Dutch enterprises and institutions abroad. The Dutch government facilitates contacts between Dutch partners and in this case the Malaysian government and enterprises. The partnerships are intended to be b2b, but also knowledge-to-knowledge and government-to-government. The first quarter of 2017 will see an inception mission to Malaysia, says Visser. “We will initiate contacts and partnerships and identify major research themes. A detailed work plan for the next three years will result from this mission.” After three years of support from Palmares, long-standing bilateral partnership should be the result. This news item was published on the ECN website.